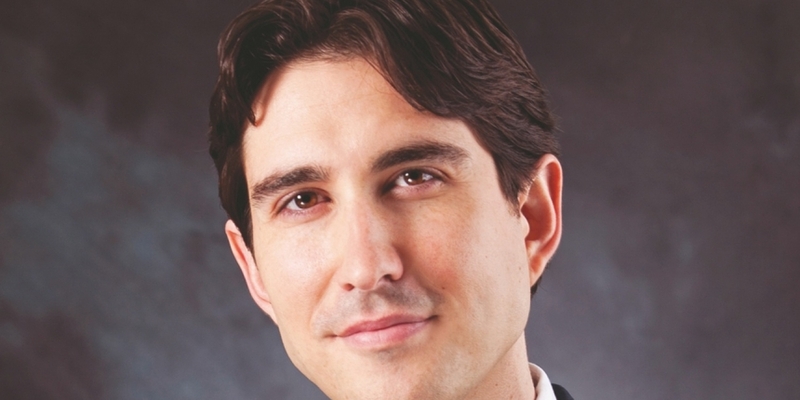 Blockchain announced today that it has retained New York business attorney and commercial litigator Marco Santori as its global policy counsel. Santori, who recently also joined the firm Pillsbury Winthrop Shaw Pittman, told The Wall Street Journal that Blockchain “espouses the values that bitcoin is meant to advance”, and that such values helped motivate his decision to work more formally with the company. The move can also be seen an indication of bitcoin’s maturing regulatory environment. Blockchain CEO Nic Cary told CoinDesk that many regulators are beginning to thoughtfully analyze bitcoin as well as the various business models of bitcoin companies. He also said that clear leaders have emerged in the legal field, and these experts are now doing very specialized work in the digital currency space. Blockchain offers a popular bitcoin wallet and block explorer service, and has popular bitcoin developer and lecturer Andreas Antonopoulos as an advisor to its board. For Santori’s part, he told CoinDesk the move was motivated by two things: the synergy and values of Blockchain and Pillsbury Winthrop, and his mission to educate those who want to learn about bitcoin. “I think Blockchain is really poised to continue its explosive growth from its experience over the last couple of years,” he said. Santori pointed out that not all bitcoin companies have the same vision or take the same path, and that he is keen to continue on the one he’s taken with Blockchain, “helping close the knowledge gap”. In particular, Santori has been influential in many US regulatory cases – particularly those out of New York this year. He gave written testimony opposing the proposed New York State BitLicense at the January hearings overseen by New York Department of Financial Services (NYDFS) superintendent Benjamin Lawsky. Santori is also the chairman of the Bitcoin Foundation’s Regulatory Affairs Committee – a role he’ll keep when he takes on his new position – and author of CoinDesk’s series on bitcoin law. You can read parts 1, 2 and 3 here.